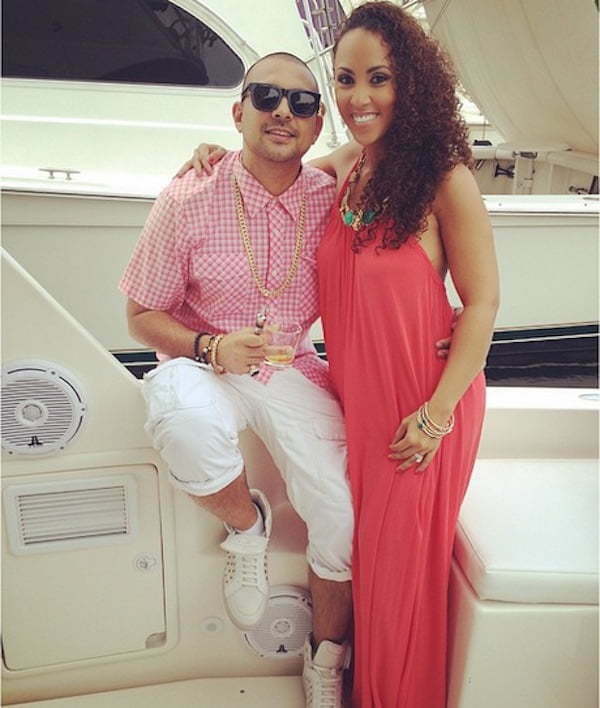 Sean Paul’s wife Jodi Stewart-Henriques has been under heavy criticism on social media for calling out Usain Bolt on Facebook last week. Fans of the track star and celebrities alike have been bashing Jodi Jinx every since including dancehall deejay Popcaan. But What is surprising is that her husband and dancehall hit maker Sean Paul has been radio silent. 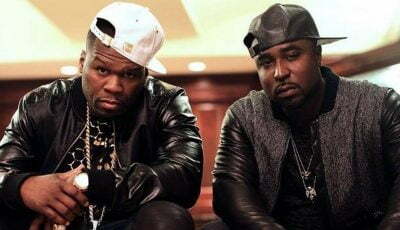 Urban Islandz reached out to SP’s representatives for a comment but so far no response. One sources, who requested anonymity, told us that the “Got 2 Luv U” deejay is currently overseas touring but is aware of what is going on. “He (Sean Paul) is aware of the situation but he has a busy tour schedule overseas so don’t expect a response from him on that topic,” our source said. Meanwhile, Jodi Jinx has private her social media pages including her Instagram and Twitter accounts after Usain Bolt’s fans float her profiles with angry comments. Last week, Jinx left a comment on a post on Facebook chastising Usain Bolt calling him a neighbor from hell. “Between the bikes … , loud, horrid music, parties and screams, I honestly wish he would go back to where he came from. He’s a horrible neighbour. I cannot wait to move,” Jinx said. 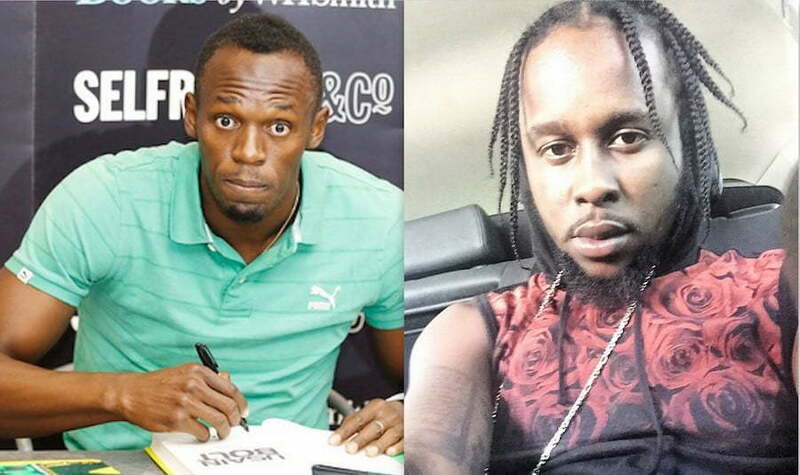 Immediately after Urban Islandz broke the story over the weekend, Popcaan took to Instagram to defend Usain Bolt in a not so kind way. Ye, I will say this unto thee, Jinx, “People who live in glasshouses should not throw stones”. Selah.